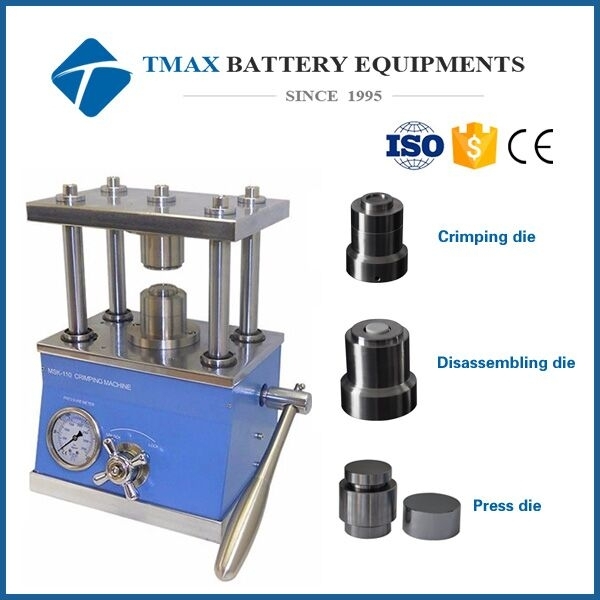 Hydraulic Battery Crimper/Disassembling/Press Die Machine For Sale,manufacturers,suppliers-Tmax Battery Equipments Limited. 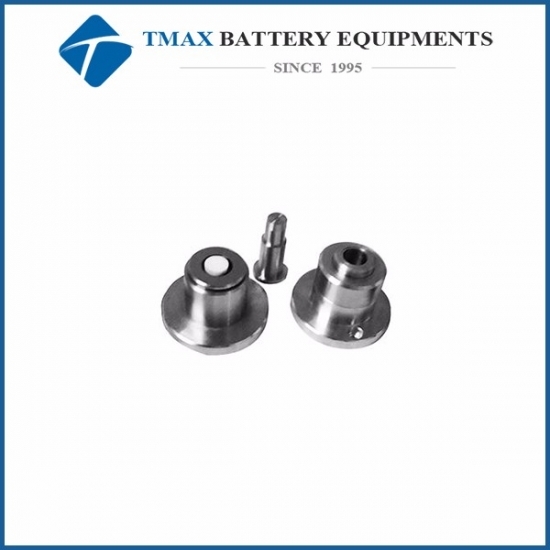 TMAX-JK-KF20-TC is a newly designed CE Certified Crimper/Disassembling/Press die machi with lighter weight and a smaller footprint. 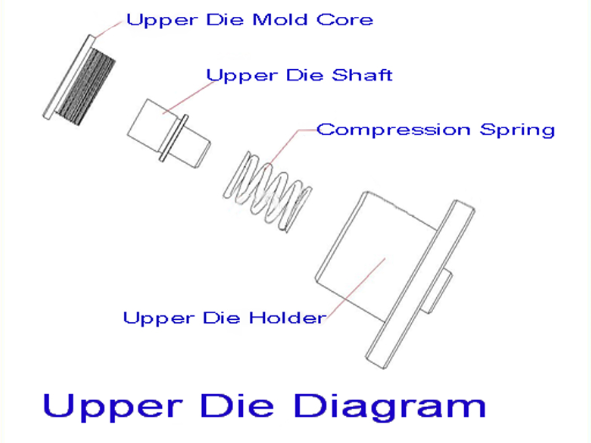 The Crimper/Disassembling/Press die is suitable for Crimper/Disassembling/Press die various types of coin cells, such as CR2032, CR2025, and CR2016, without destroying the internals of the cell in order to study the materials inside. 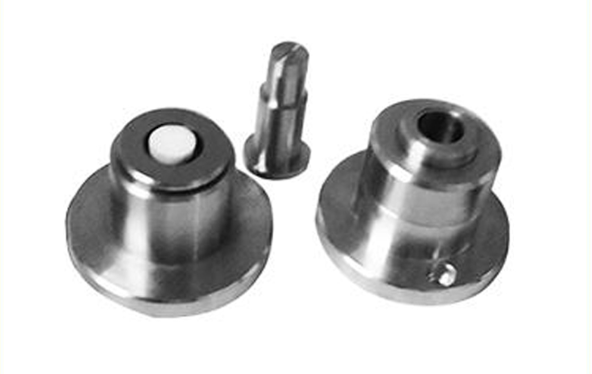 It can also disassemble CR2325, CR2450, and other special size cases with optional die sets. 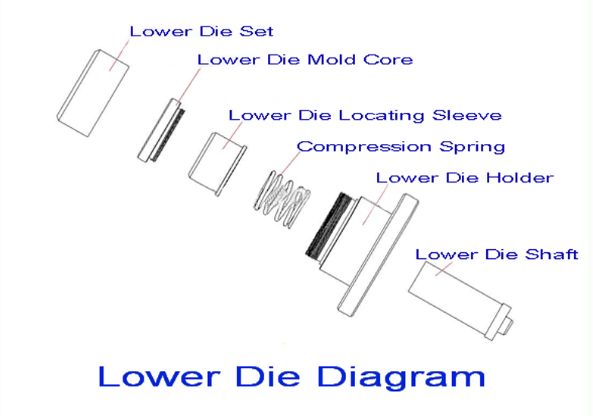 In addition, customers can easily replace the original die for crimping purpose. 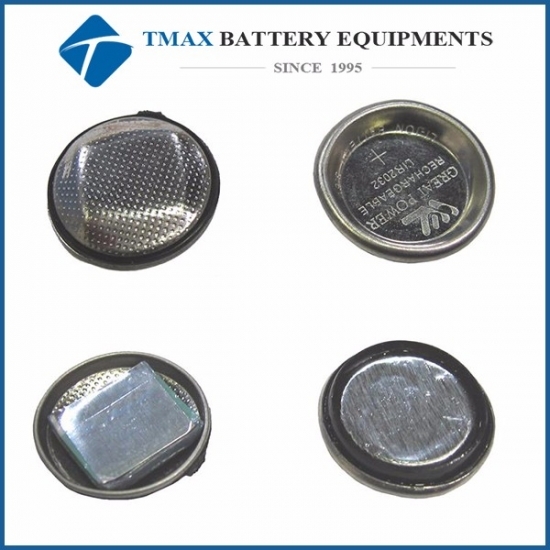 TMAX-CX120 is designed for operations outside a glove box. 1. One set of Crimper/Disassembling/Press die for CR2032, CR2025, & CR2016. One year limited manufacturer warranty with lifetime support. 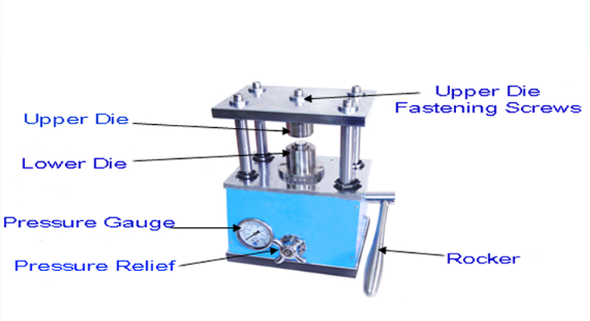 Attention: The built-in small hydraulic pump is not designed for holding high pressure. 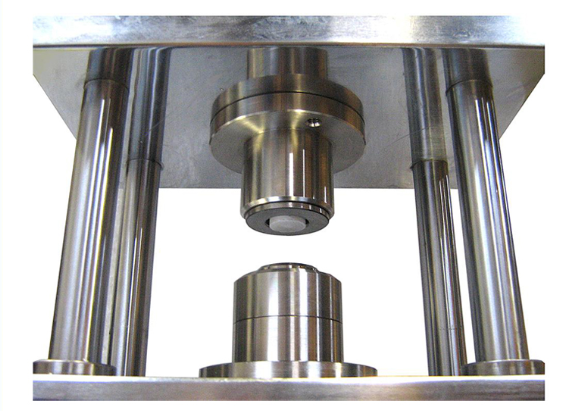 Pressure inside will be released gradually after reaching 50~80 Kg/cm^2, (which is sufficient for disassembling the coin cell).